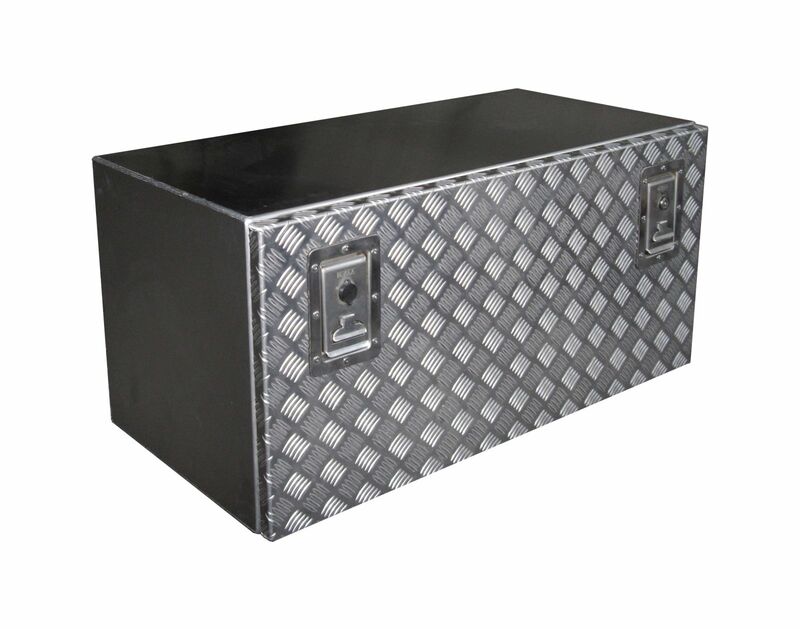 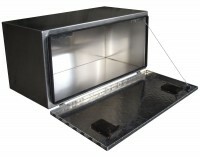 Aluweld OÜ manufactures various toolboxes for trucks, ATVs and other vehicles. 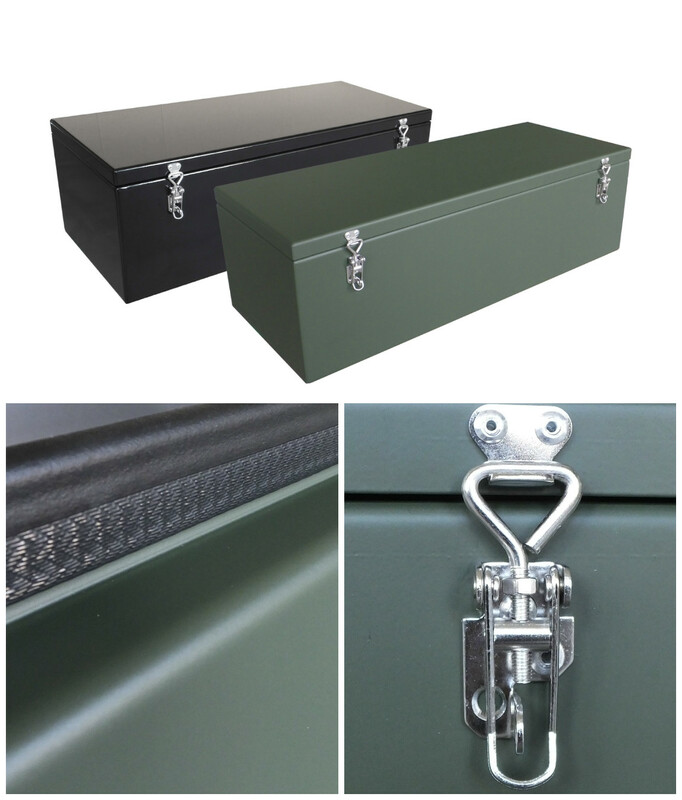 Our boxes are made of corrosion resistant marine aluminium (AlMg3), which is especially suitable in the Nordic climate, where salt is used on roads. Hinges and locks are made of acid resistant stainless steel, which is suitable for difficult weather conditions. All our boxes are made upon special request, taking account of the needs of the customer and our possibilities.